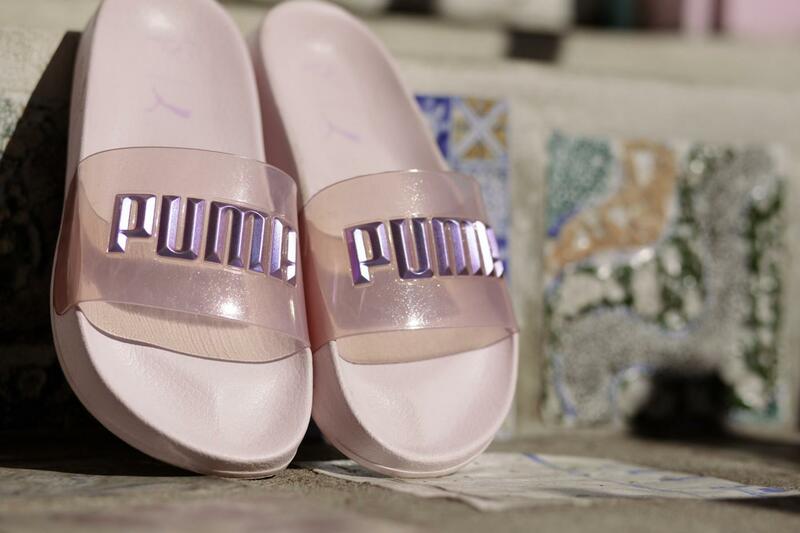 The second iteration of Puma x Sophia Webster is coming and this time, it’s fit for a princess. 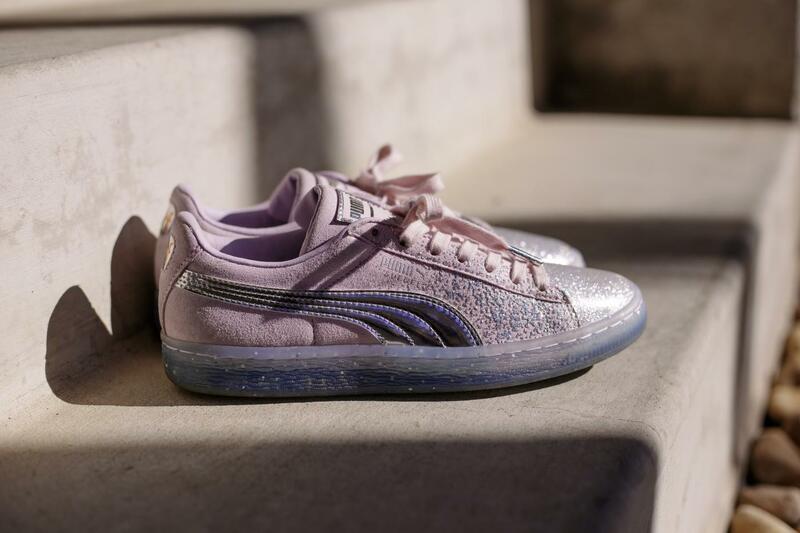 Webster teamed up with the German kicks behemoth again for her “Princess PUMA” themed lineup, which has been termed “a glitter party” in the press materials. It’s tied to the spring-summer 2018 season. 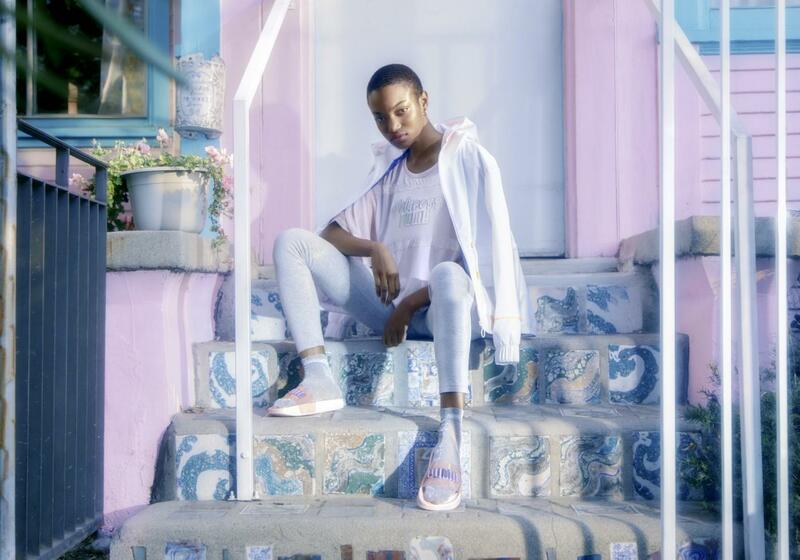 The capsule will trickle out in two separate drops – first on March 17 with bejeweled slides, platform sneakers, glitter-tinged tutus and athleisure done in hand-drawn prints. The second batch will be released on May 12 and will skew more summer appropriate. 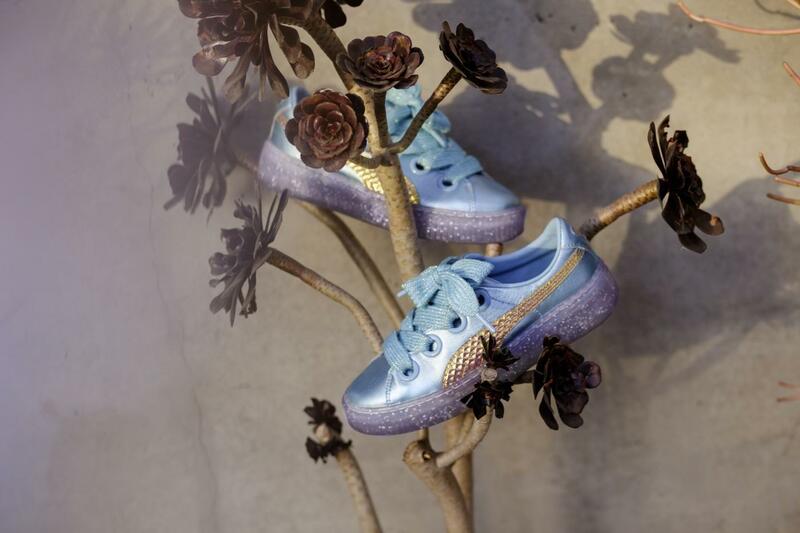 Expect rubber-soled footwear, performance-focused ready-to-wear and track suiting motifed with Instagram-friendly dragon fruits, kiwis and watermelon. 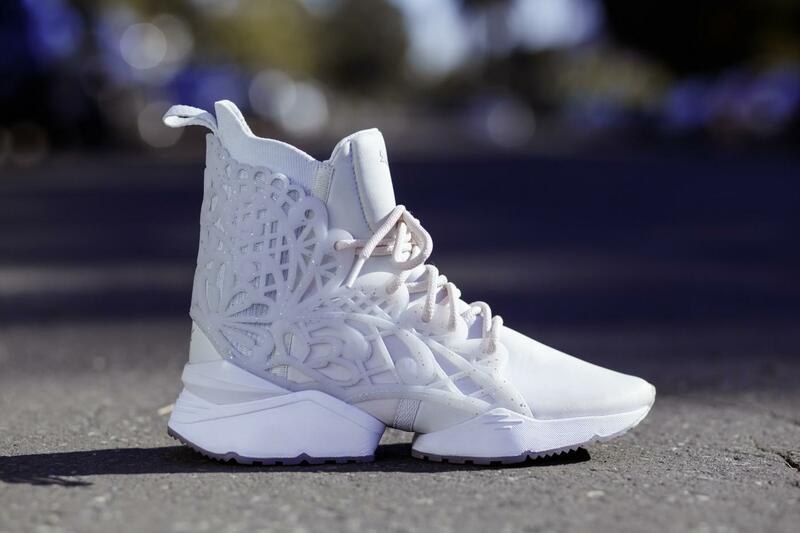 Webster’s signature cage graphic will make appearances in both batches. 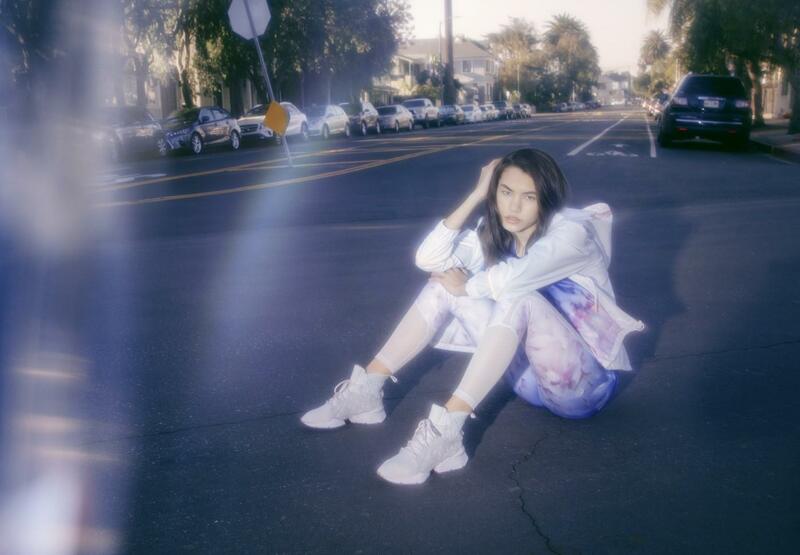 Once dropped, the swag will be available at PUMA stores globally, PUMA.com and select retailers.